Letters were the beginning of the family history trail for me. Finding this bundle of letters that Gordon Dinnis, my father had sent home to his mother sent me on a journey looking for my family. Reading through them, sent from Italy in 1943-44 really brings home the importance of letters in those difficult times. 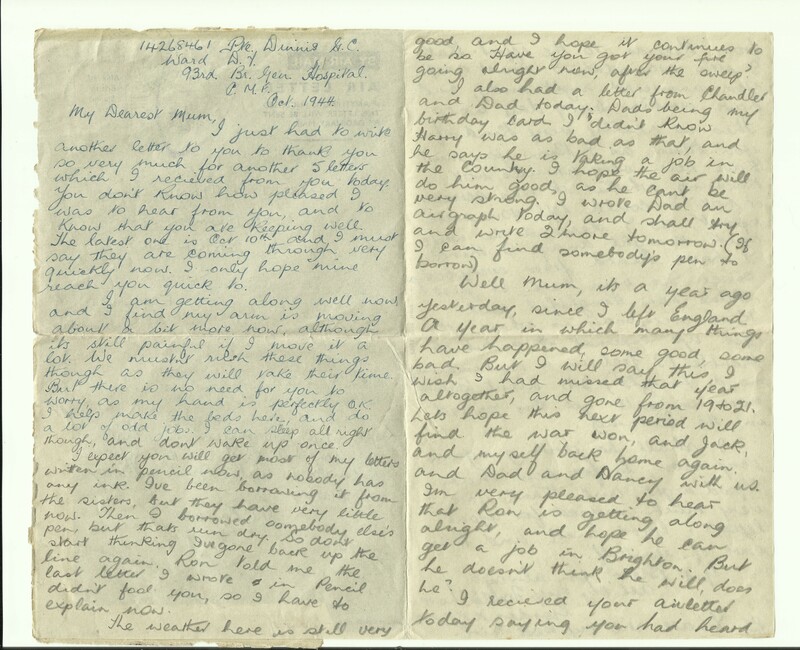 When Gordon was away, letters were the only link to his home back in Brighton, to his mother and his father, brothers and sister. Mum, Annie was at home, but was such an important link – keeping in touch with all her family and letting them know how each other were coping and keeping notes of dates and places. 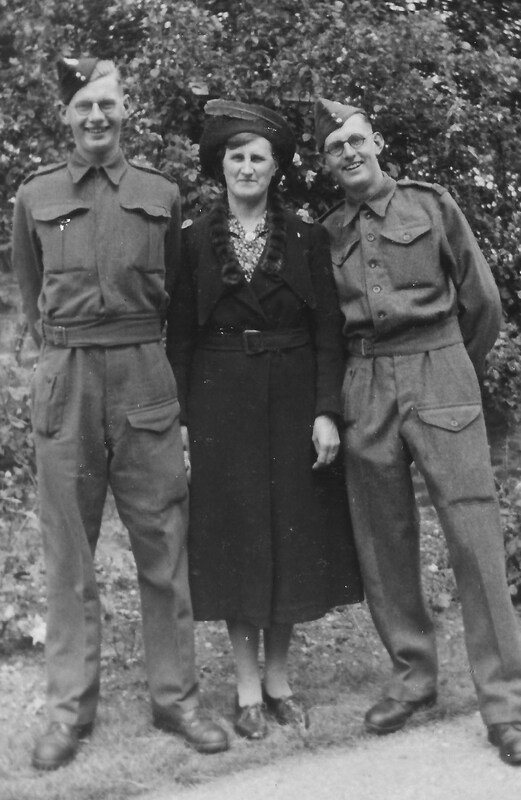 The photograph above show Gordon (left) Annie, his mother and his younger brother Ron (right). The complete collection of letters can be found in my book ‘Don’t worry Mum’ available from Blurb. 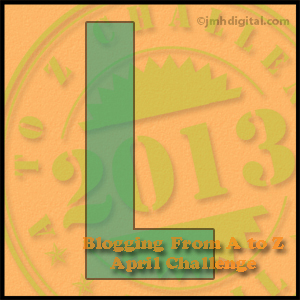 This entry was posted in A - Z Blogging Challenge 2013, Annie Cleeve, Gordon Charles Dinnis, Letters, Ronald Stanley Dinnis, World War 2 and tagged Family History, History. Bookmark the permalink.